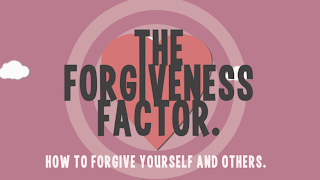 The Forgiveness Factor ~ Combat Stress, Anxiety, Depression and Fatigue, feel Super...Now! How do you react when someone wrongs you? Some people will yell, scream and rage, I will usually disappear off in a huffy cloud of self-righteousness and refuse to speak to them (I'm quite passive-aggressive sometimes). Everyone has their preferred form of sweet revenge! But who are we really punishing? Harboring anger and resentment is actually damaging our own spirits and even physical health, not theirs! Darn it! Of course there are some things that we can never forgive and we certainly don't have to. But most of the day-to-day grudges we have with people are really best let go of - because they are only hurting us and holding us back from being our true, open-hearted and loving selves. Firstly identify someone who you are having trouble forgiving and what exactly they have done to upset you. Say in your heart, "I'm ready to forgive you." Then remember a situation in which you hurt someone you loved in the past and you still feel bad about it. 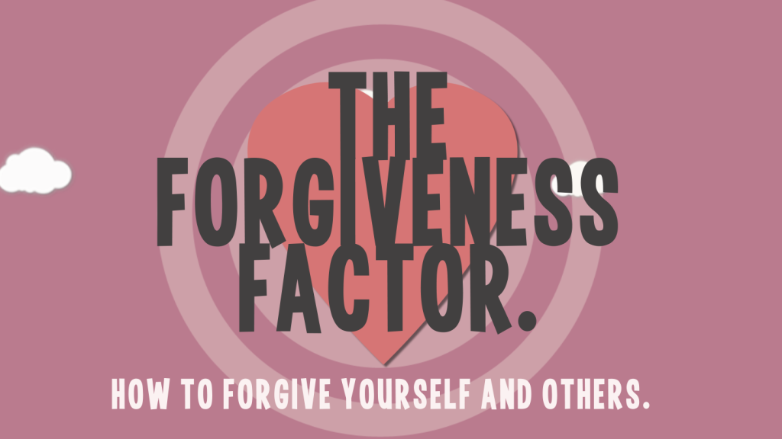 Say in your heart, "I'm ready to forgive myself too." Cycling back and forth between forgiving your enemy for their mistakes and then forgiving yourself for your own past mistakes is the secret to this formula so keep repeating it until you feel a real shift in your heart. It can bring up some painful emotion at first but I always find myself eventually smiling and feeling a tonne of sympathy for the whole human race and our human condition! It really works for me, I hope it works for you too... please let me know!